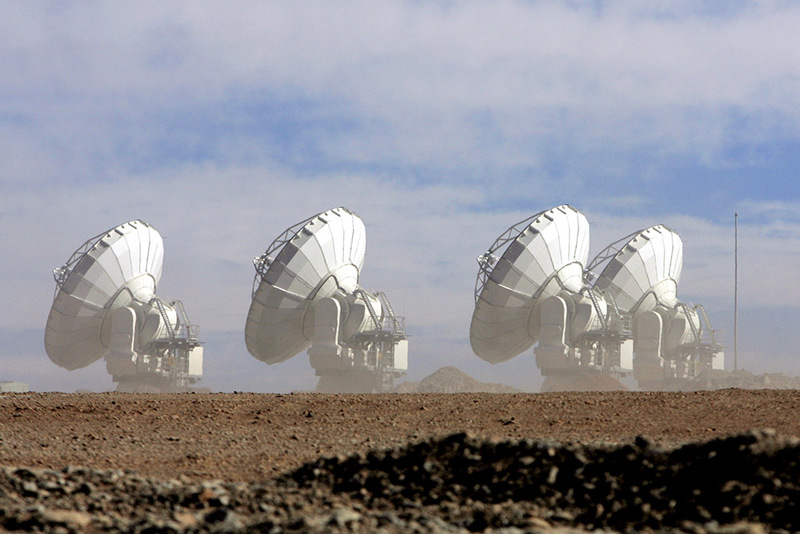 The Joint ALMA Observatory (JAO) will start the next cycle of observing (Cycle 6) in October 2018. A Call for Proposals with detailed information on Cycle 6 will be issued in March 2018, with a deadline for proposal submission in April 2018. This pre-announcement highlights aspects of the Cycle 6 proposal call that are needed to plan proposals. Details about the Cycle 6 Pre-announcenement can be found in the ALMA Science Portal.